Change and ministry go hand in hand, and it is often hard to take. Changing ministry roles often means a change in housing, church, friendship networks and schools - we dread it! Is it possible for change to be positive? What can help us to trust God and rejoice amidst the many challenges and uncertainties of change? Come and hear Bryson Smith and Cathy Sampson bring God’s words to bear on this crucial and common issue for Ministry Wives. 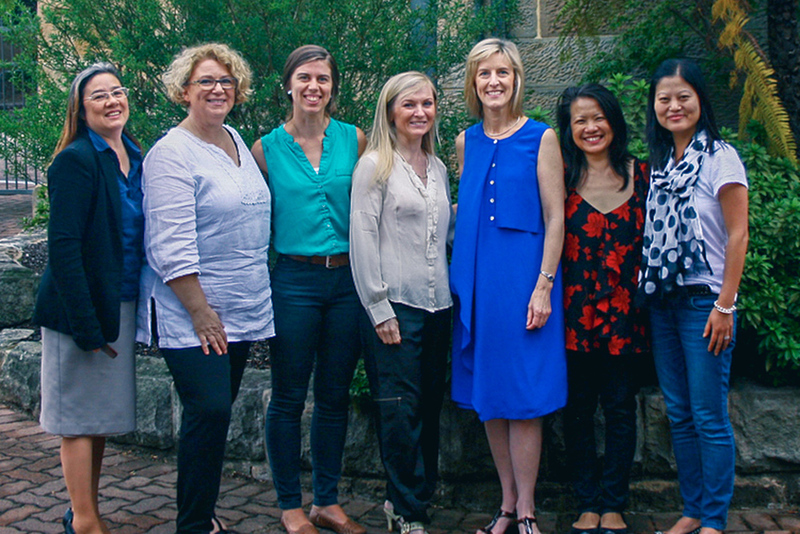 EQUIP ministry wives aims to encourage ministry wives from across Australia serving in all denominations and ministries. We believe ministry wives play a vital part in God's kingdom, not only because of the way they use their gifts to serve Christ, but chiefly because they are the main encourager of their husbands. We consider it a privilege to annually gather ministry wives for teaching, encouragement and networking. It's a fantastic day! 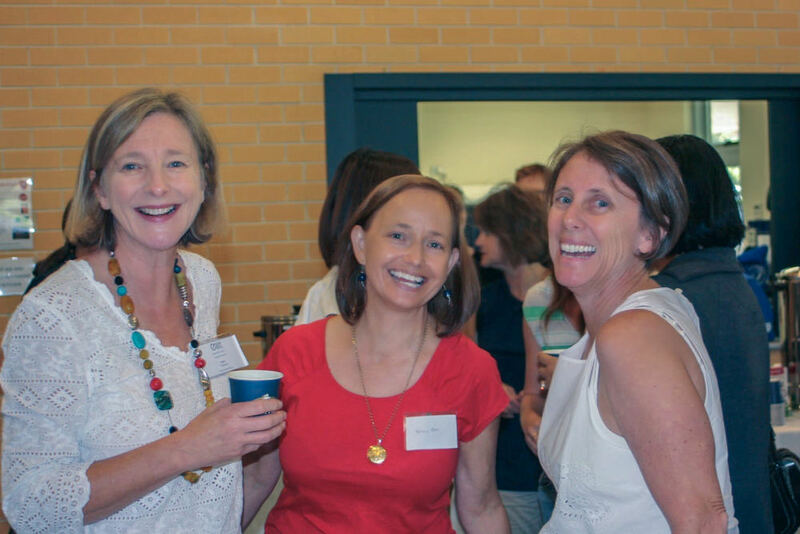 Every ministry wife is welcome, whether your husband is serving in a mainline denomination, school, university, workplace or para-church organisation. And at every stage of development, from ministry training (like MTS or Metro), to theological college, to serving in ministry. St Annes Ryde Anglican Centre is on the corner of Church Street & Gowrie Streets, Ryde. Transport is also available by bus from City, Chatswood, Burwood, Top Ryde and train to West Ryde Station, with a 1km walk uphill to the centre. Limited parking is available in the underground car park (accessed from Gowrie St) and other parking is in the surrounding residential streets. You will receive a confirmation email with your ticket download immediately upon registration. You will need a printed copy of your ticket to enter the conference. We do not offer refunds on tickets already purchased. If you are no longer able to attend, you may transfer your ticket to another woman at no further cost. You can do this using the Modify Registration link in your confirmation email and updating the details previously provided. A new confirmation email will not be sent, but you can generate an updated ticket using the button in your confirmation email. If you have registered for the EQUIP ministry wives live stream and did not receive an email with access details, please email us ASAP. We monitor our streaming output constantly throughout the conference. If there are any issues from our end, we will post advice on this page. Other issues experienced often relate to user-end internet speed or available data.